Muhammad Ali is in the top three of my favourite athletes of all time. I've bought a couple of box sets of all his fight films, and they are extremely entertaining. He was just an unbelievable boxer, personality and person. 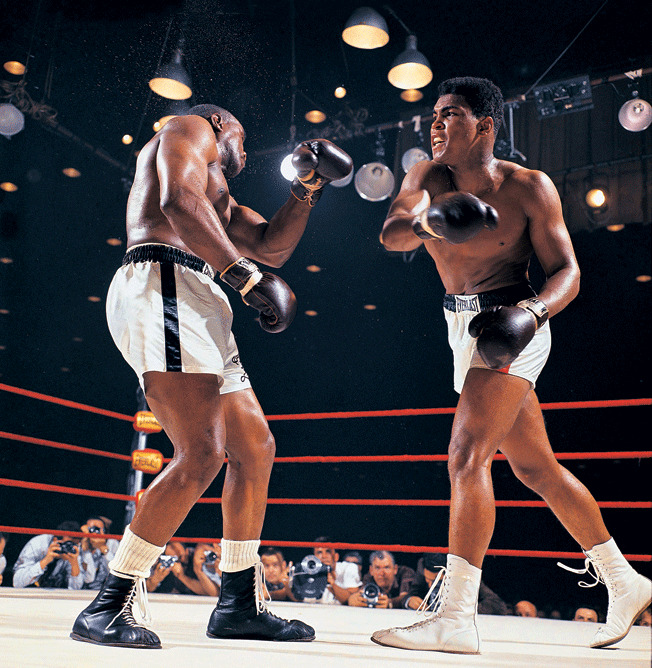 An article from SI's Richard Rothschild looking back at the fight 50 years ago. At the time, it was the called the biggest upset in the history of boxing. As much as I enjoy looking back at the glory days of boxing, I can't help but be reminded of how bad it is today.